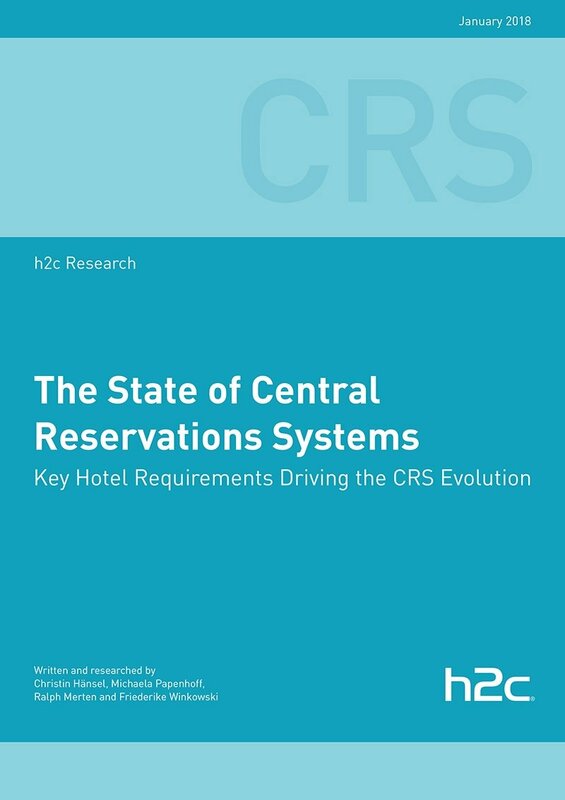 Xn protel is mentioned on page 8 in H2C’s Research Paper that has analyzed the state of Hotel Central Reservation Systems (CRSs) and where they are headed in the future. This h2c Research Paper is based on the findings of h2c’s Global Hotel CRS Study and aims to shed more light on the current CRS landscape and the requirements of related system. The study covers Europe, Middle East & Africa, The Americas and Asia Pacific, and has a fair distribution across hotel categories by star rating, type (including voluntary hotel chains, representation companies, transparent brands, and independent hotel groups), location (city, resort, and convention) and size (international versus regional chains). The 92 surveyed hotel chains, whereof the majority is regional, represent more than 11,000 properties and 1.7 million rooms worldwide. Want to know more about our Central Reservation System? Have some questions? Like a demonstration?